Rochester City School District superintendent Barbara Deane-Williams said her decision to retire at the end of January 2019 was not made abruptly, and that she will be available to mentor her successor if asked. Speaking at a press conference Friday afternoon, Deane-Williams said she let the school board know last spring that she was not seeking a contract extension. She didn’t announce her retirement plans until late Thursday night. 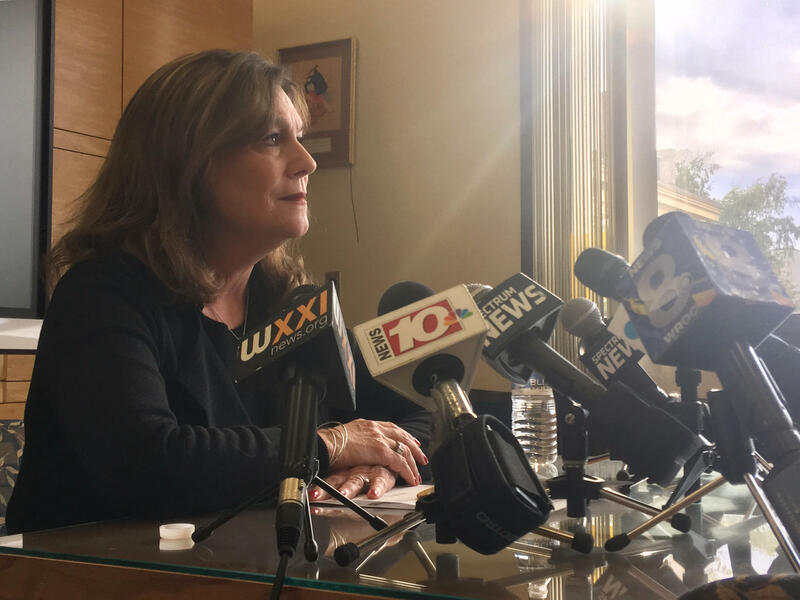 Rochester school superintendent Barbara Deane-Williams answers questions from reporters Friday after announcing her planned retirement late Thursday night. “That’s not something I was public about. I didn’t think it was in the best interest of the district,” she said. She will be leaving office about six months before her contract runs out. Deane-Williams is set to depart the district as a state investigation into the death of Trevyan Rowe and report from the district’s distinguished educator are in the works. “I want to support the forthcoming recommendations of our distinguished educator,” Deanne-Williams said. Deane-Williams also acknowledged the district’s financial difficulties as she spoke about its future under her successor. Deane-Williams said if the next superintendent wants her advice, she’ll be around to provide it. “I am not leaving Rochester; I don't have another job; I'm not going to another city. They haven't fired me,” she said.